Brrr… Winter is on the way! 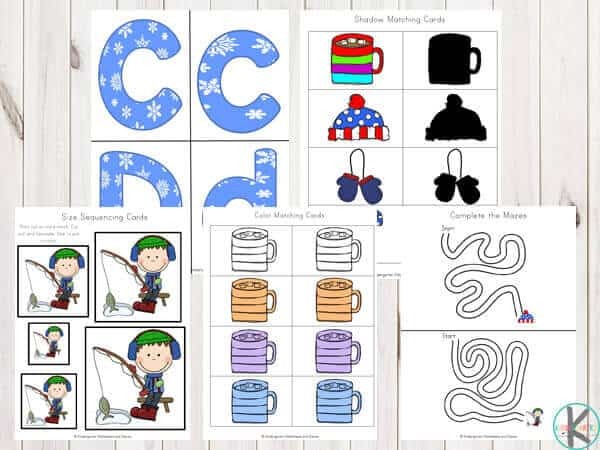 A great way for your children in preschool and kindergarten to warm up this winter is to grab a warm drink and this Winter Printable Pack. It is filled with so many exciting math and literacy activities, that they will be having too much fun to realize they are learning. 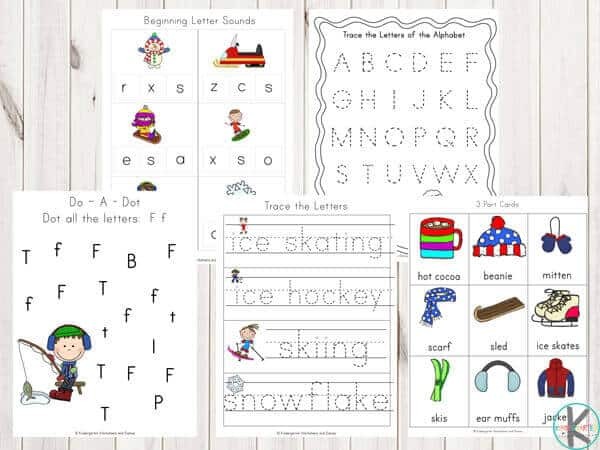 This massive Winter-themed printable pack contains over 90 pages of fun math and literacy activities. 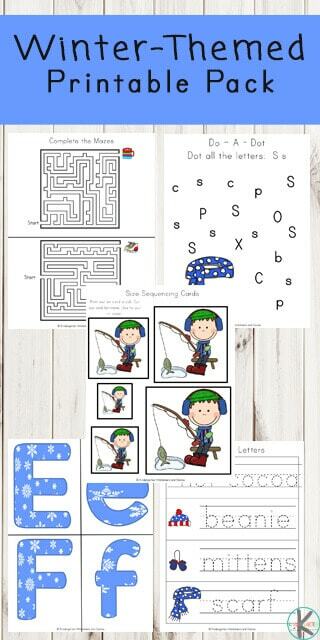 In addition to a printer and paper, children will need pom poms, mini pegs and scissors as well as crayons to complete the various activities in this Winter Printable Pack. 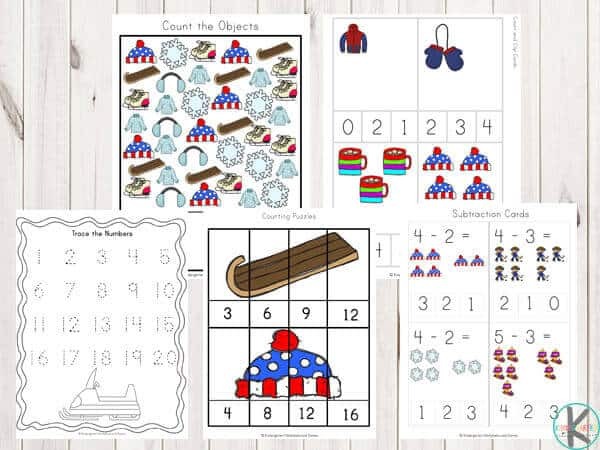 Count & Trace the Numbers –Trace the numbers from one to twenty. Summer or Winter? –Cut and paste the answers in the correct column. Mazes– Find your way through the mazes.